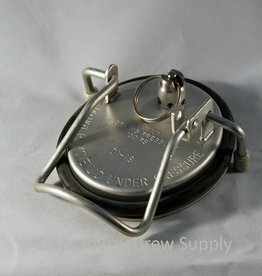 Homebrew kegging systems are a great way to package and serve your home brewed beer. 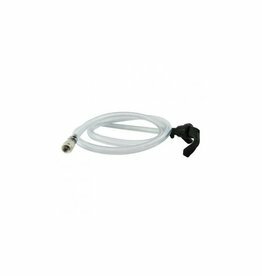 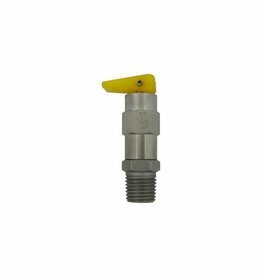 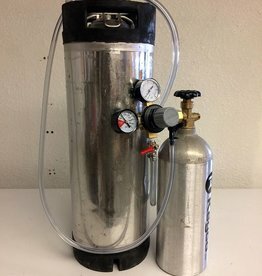 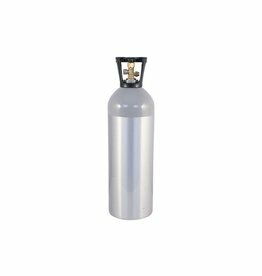 Broadway Brew Supply offers new & used corny kegs, ball lock fittings, pin lock fittings, CO2 regulators, beer line, CO2 tubing, and all the parts and pieces to help you put together the best dispensing system possible. 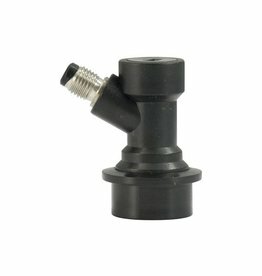 We have everything in stock from shanks to tap handles. 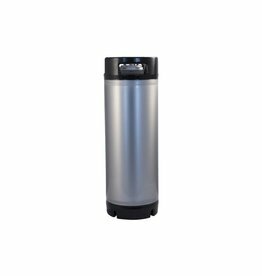 If you're new to kegging your homebrew, you may want to start with our Kegging Startup Kit. 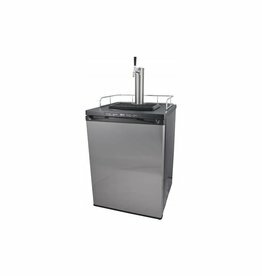 Kegerators are eligible for drop shipping - see item for details. 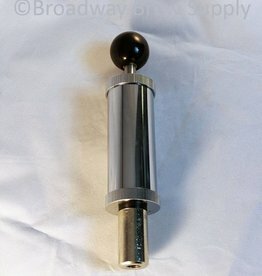 Broadway Brew Supply can also build a custom keezer for you! 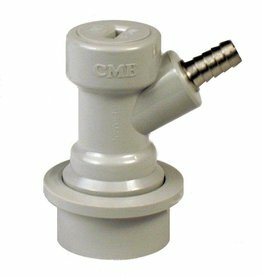 Contact us for information on a custom build. 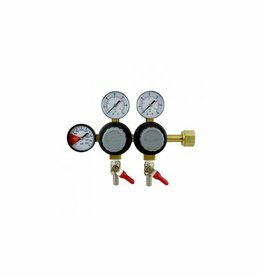 Gas in quick disconnect with barb for gas line.